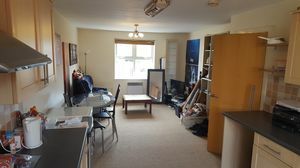 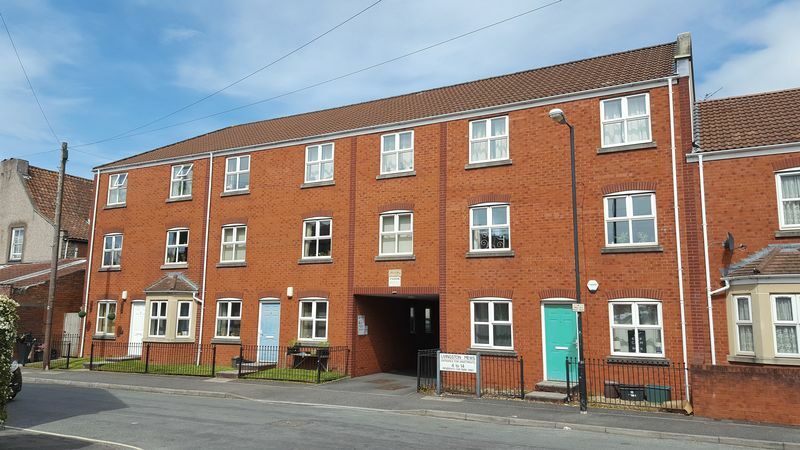 Bristol SU Lettings are delighted to bring to the market this, two double bedroom flat with bags of potential in the ever popular Bedminster area of BS3. 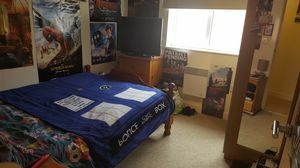 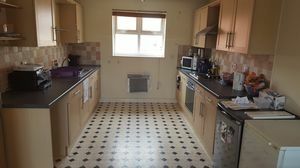 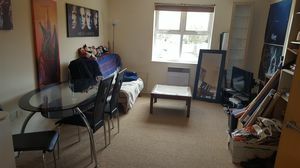 Located within short walking distance of the all the amenities of North street and the City Centre. 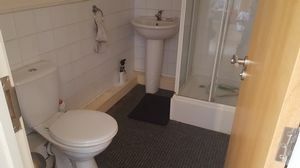 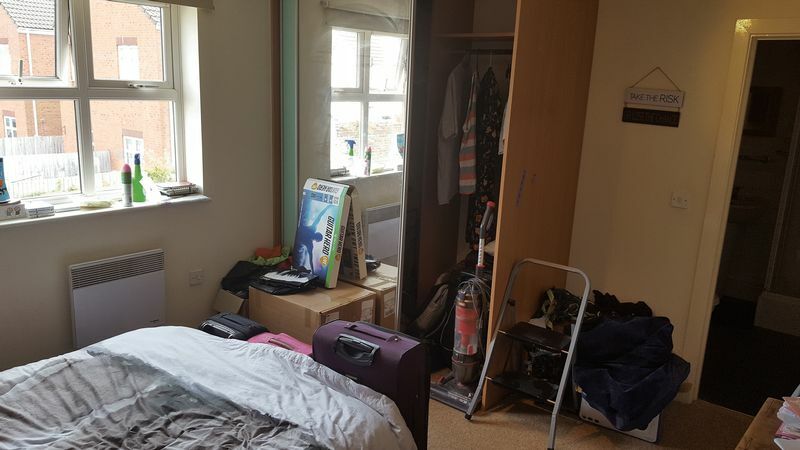 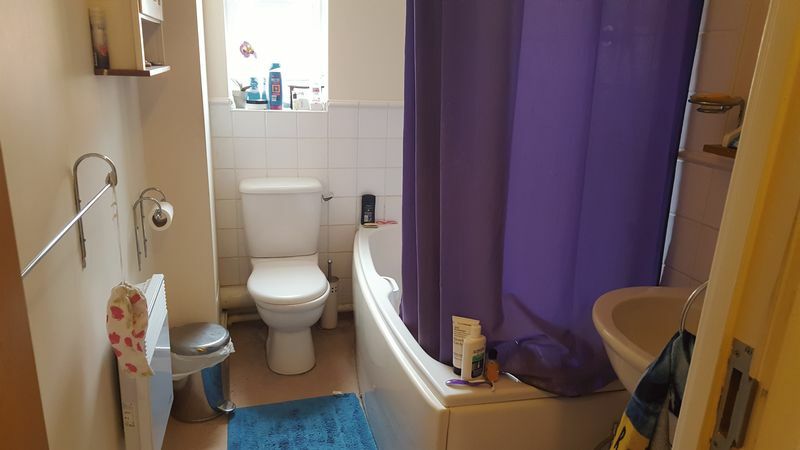 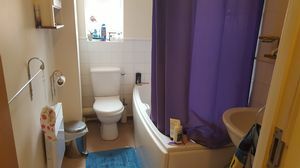 This first floor flat comprises two double bedrooms, master en-suite, fitted kitchen with open plan living area, and bathroom with bath and shower over. 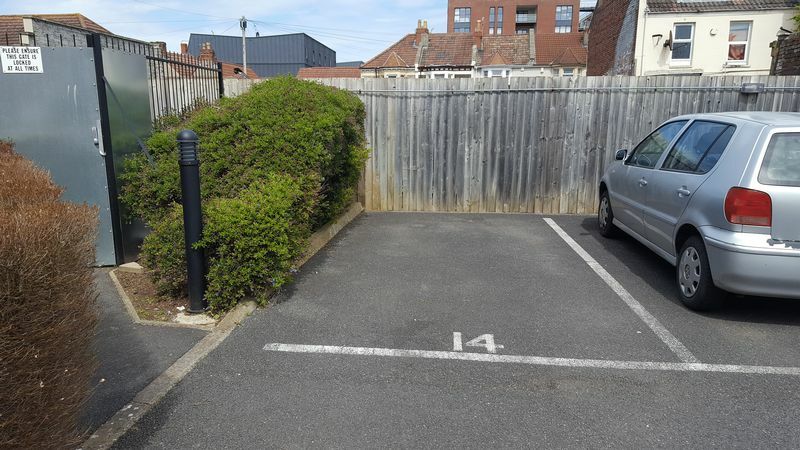 The property further benefits from allocated parking for one vehicle and secure bike storage. 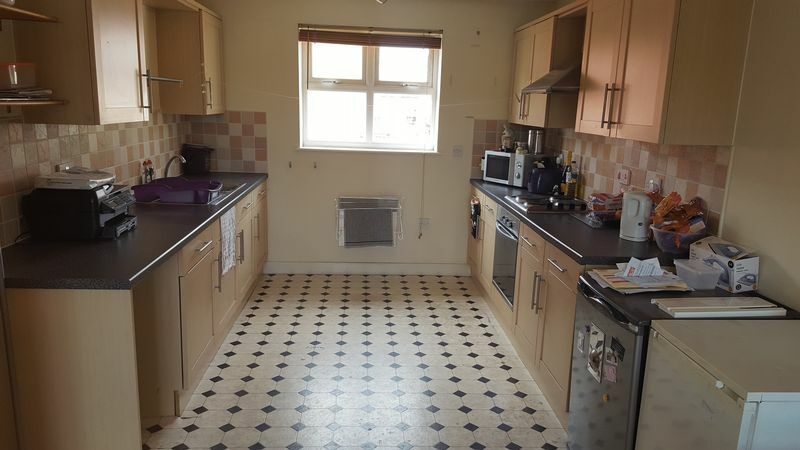 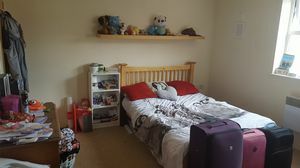 This flat would be an excellent opportunity for landlords or first-time buyers alike, the property is currently tenanted until July 2018 and being sold with no onward chain. 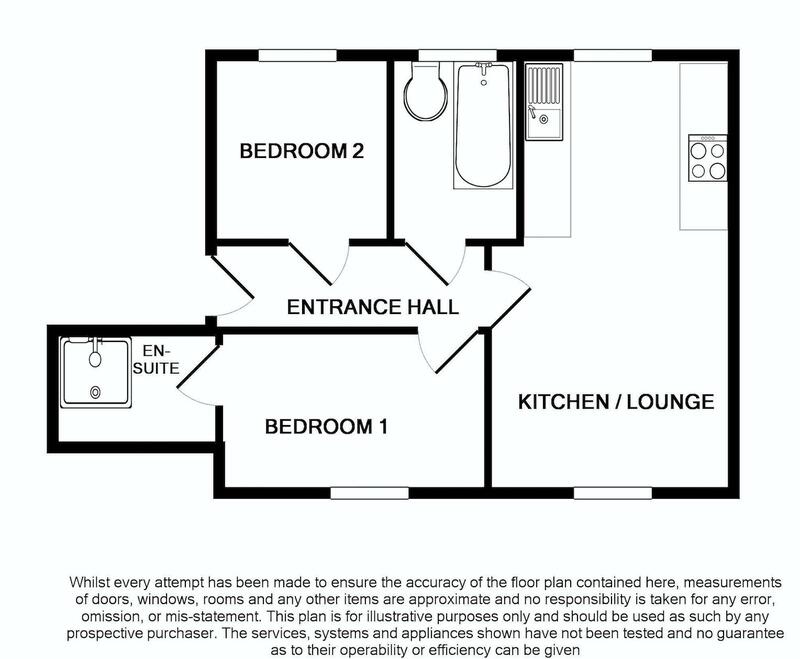 Call now to book your viewing! !